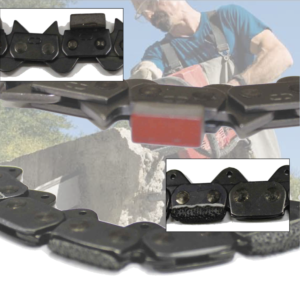 Diamond Chain - Diamond Speed Products, Inc.
Diamond Chains are designed to be run on ICS Chain Saws. Please mention to your sales rep what you will be cutting when ordering. 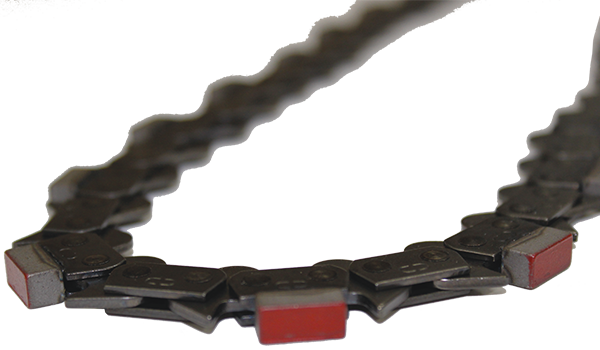 Diamond Chains are bonded for your specific purpose.